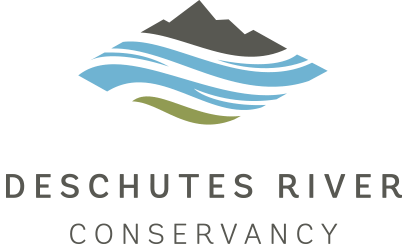 The Deschutes is a natural jewel in the heart of our community. But many of us are unaware that the river upstream of Bend is in big trouble. Its ecology is at a tipping point and showing steep declines in fish, wildlife, and vegetation. We must act now before it is too late.